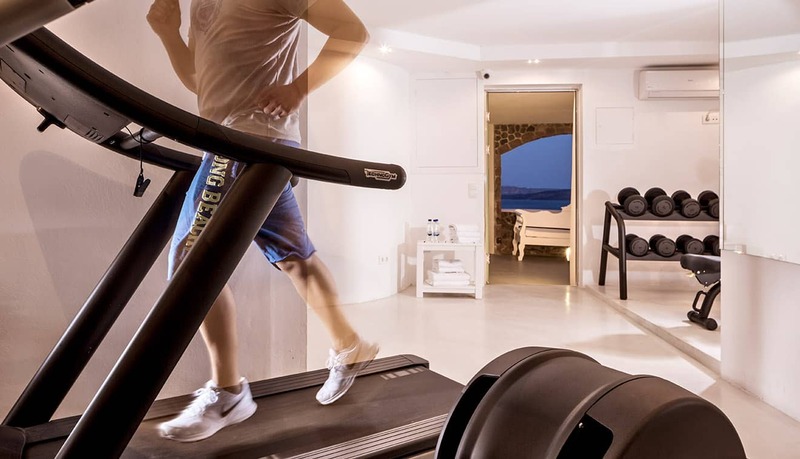 Canaves Oia’s Gym & Fitness Center offers beautiful outdoors or indoors facilities filled with sunlight, thus ensuring a one-of-a-kind workout experience. 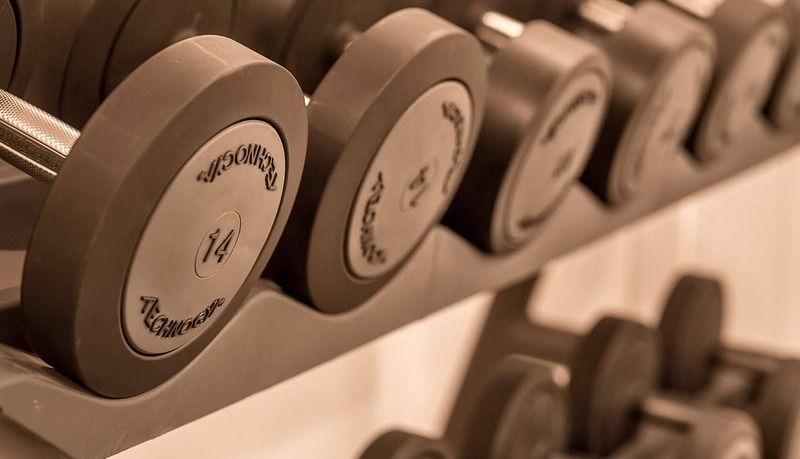 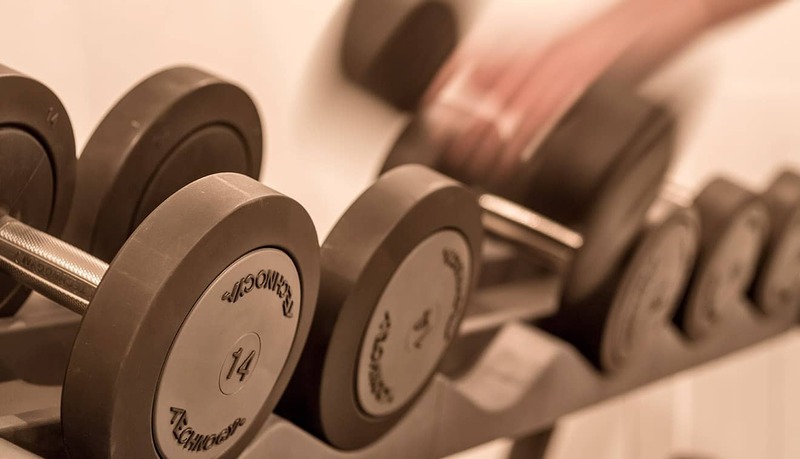 The top of the range equipment provides our visitors with the latest in fitness technology. 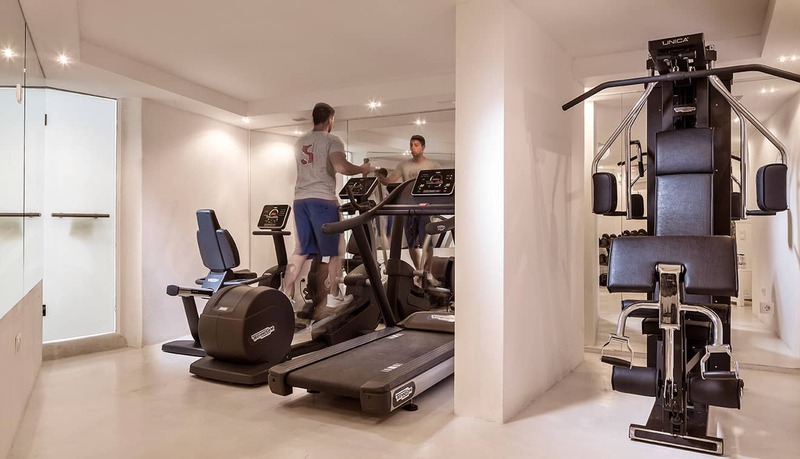 Treadmills, elliptical trainers and a range of cardio training and strength improvement machinery offer the most entertaining and fulfilling experience for guests, with advanced led interface that allows launching exercise programs, create a preferred workout, and monitor parameters such as heart rate, calories burned, and time elapsed.